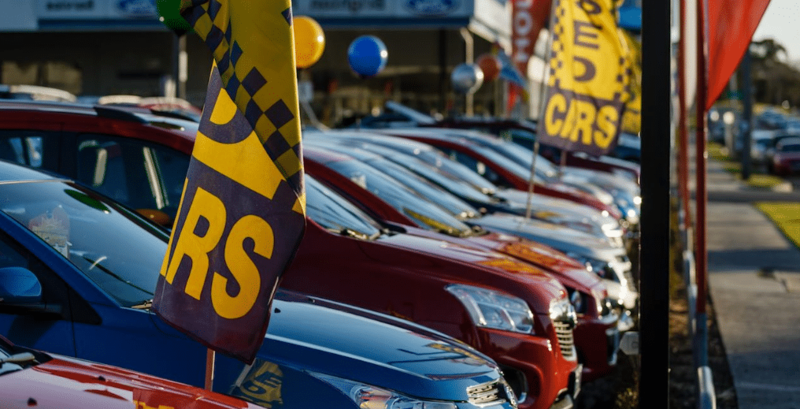 Buying a second hand used car could be an expensive venture if you buy the wrong car. Is the car your thinking about buying a good car or a bad car? Do you know about cars? Get a professional pre-purchase car inspection by an experienced vehicle inspector. Using the latest car diagnostic computer testing equipment and 30 years of knowledge. Contact PDS Vehicle Inspections by text for an estimate on your next car inspection cost. Our Reports are easy to read and understand with HD photos. When it comes to money you shouldn’t be trusting of sellers so beware of deals that sound too good and do your homework before you buy a car. Peace of mind for a small investment. Read our Blogs about Buying tips – Problems found during inspections – Buying Considerations -Lastest Diagnostic Equipment. Our FAQ’s provide information about our inspections and what you can expect. They also provide our Terms and Conditions of our services. Qualified expert knowledge gained through the experience of over 25 years in the motor trade with inspections, assessments and repairs.